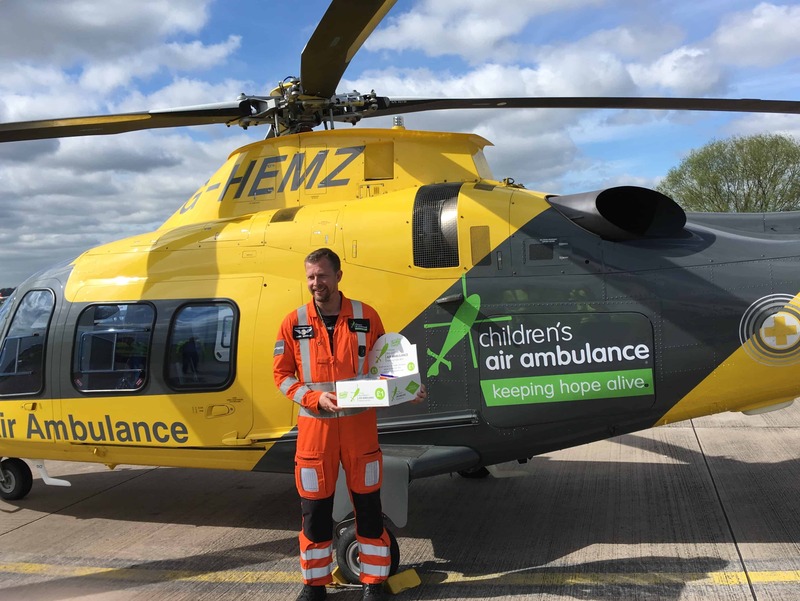 Getting Monday off to a flying start.. – Charity Sweets by Sweet causes Ltd.
Getting Monday off to a flying start..
Home / News / Getting Monday off to a flying start..
On Monday morning, everyone was at the ready at Sweet Causes to take a short trip with some of the staff to visit the ‘Children’s Air Ambulance’ at Coventry Airport. It was a chance for staff members to ask questions, to get an insight and understanding of what these incredible people do at this amazing charity. 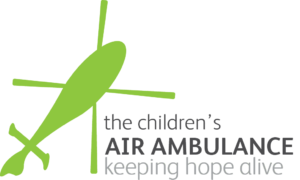 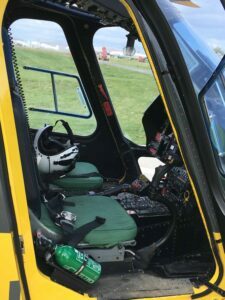 We were kindly invited to attend a special meeting to see for ourselves what one of these impressive helicopters actually do and how this important piece of equipment saves the lives of some tiny fragile, vulnerable babies and children. and how the whole team’s communication from start to finish is vital in each operation. 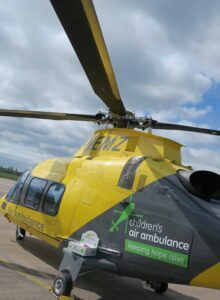 Did you know that just one helicopter blade costs a staggering £70,000! 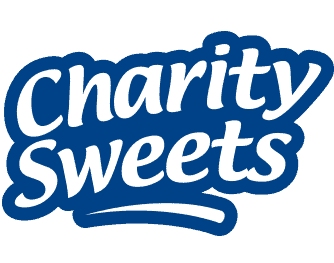 just one! 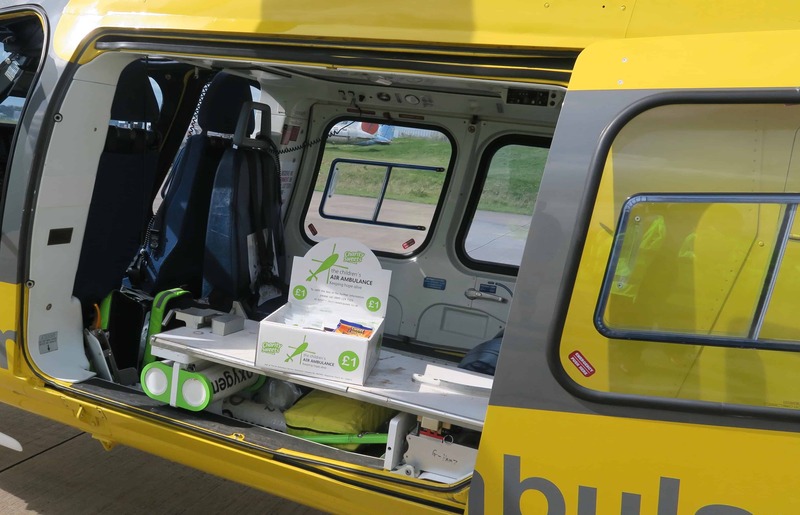 The local Air Ambulance Services fly two local air ambulances services, serving a total of five counties. The two helicopters provide a rapid response to trauma and medical emergencies over an area of 3850 square miles. 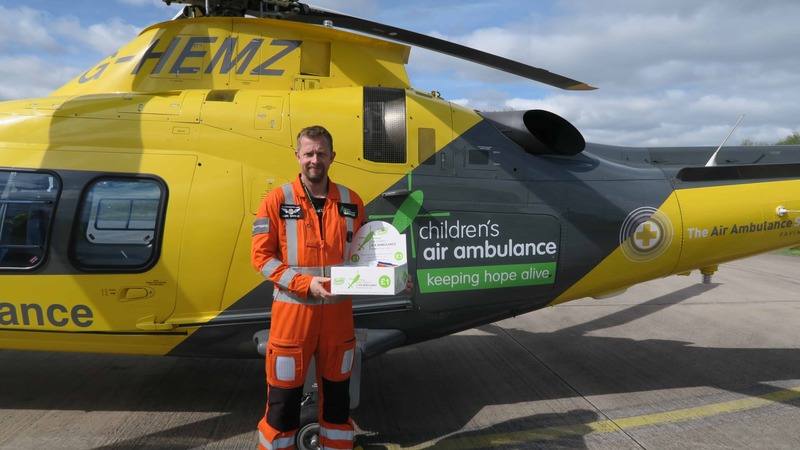 They cover many of the UK’s major road networks including the M1, M6, M69 and M42 with an average response of just 13 minutes, between them they attend on average six missions a day.